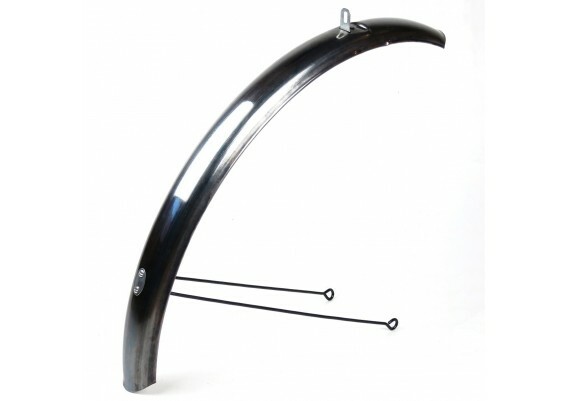 Mudguards and chain covers	There are 17 products. 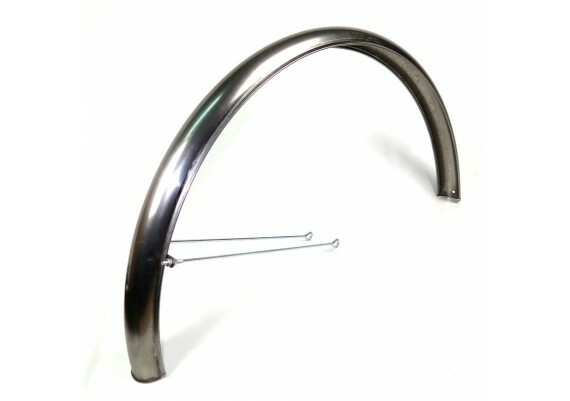 Chain cover 1/4, uncoated and unpainted, short model. 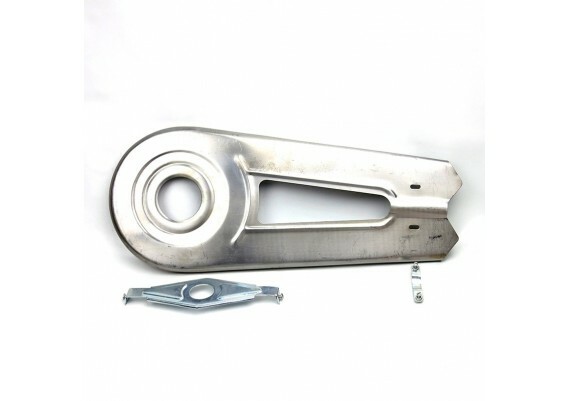 Chain cover 1/4, uncoated and unpainted, long model. 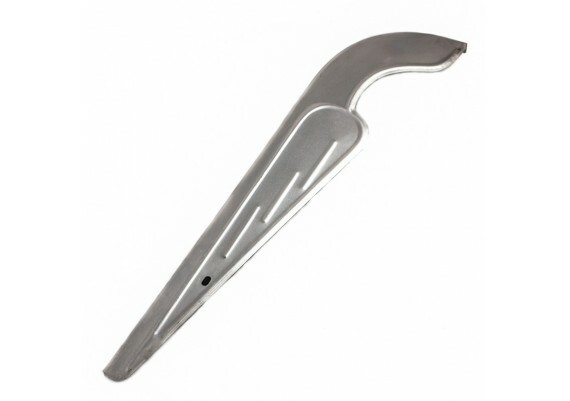 Chain cover 1/2, uncoated and unpainted, smooth model. 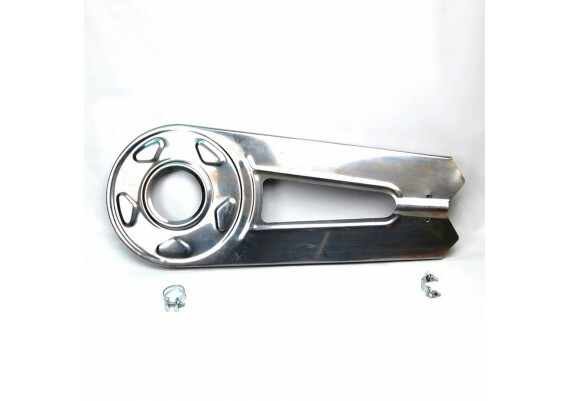 Chain cover 1/2, uncoated and unpainted, model with relief. 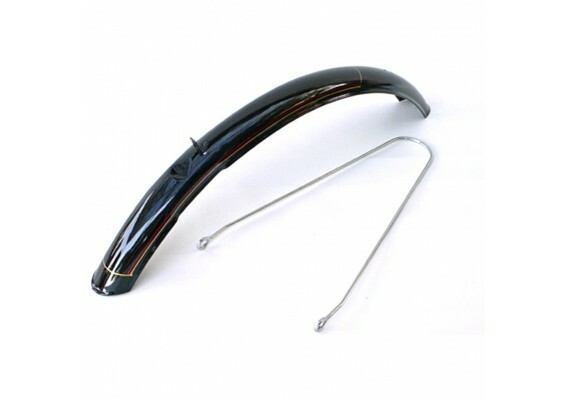 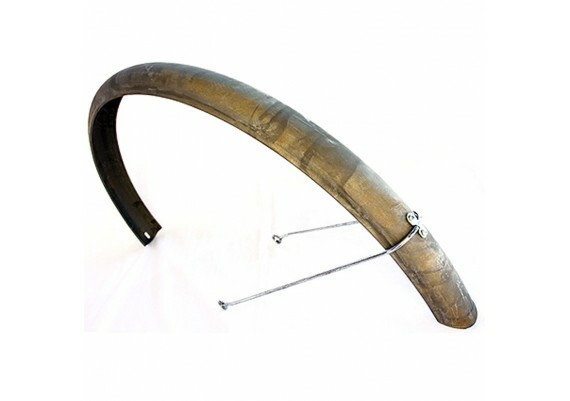 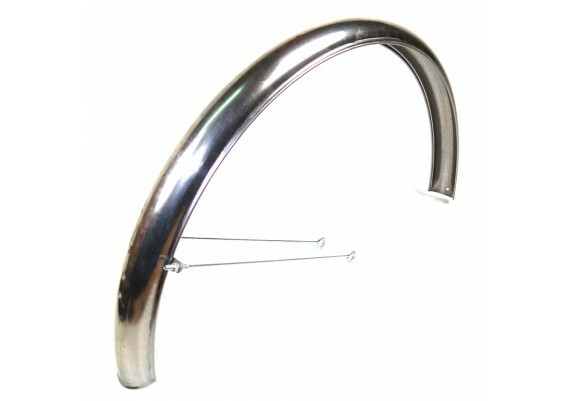 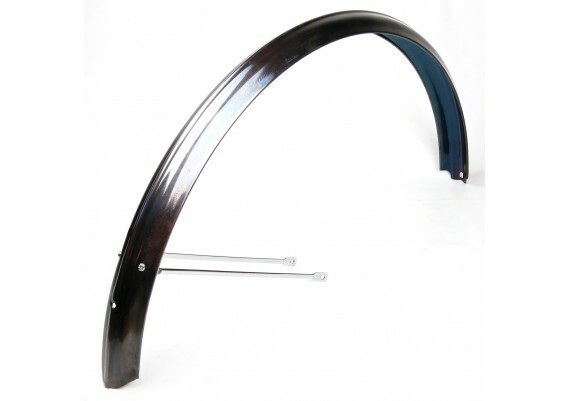 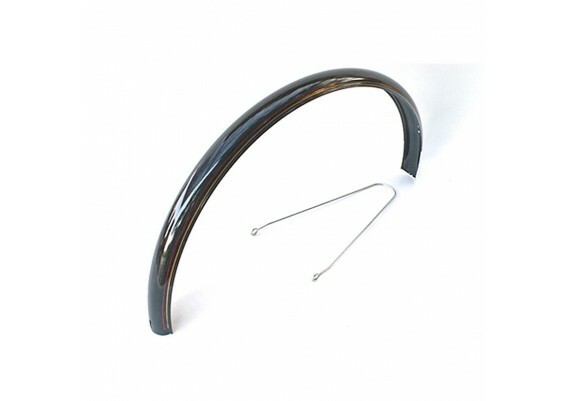 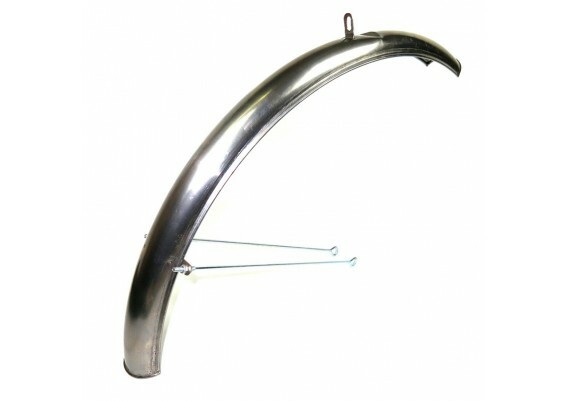 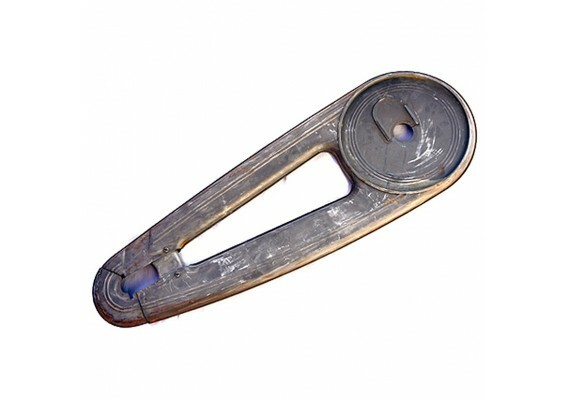 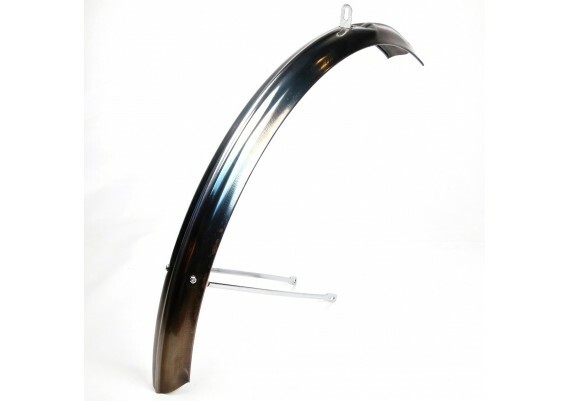 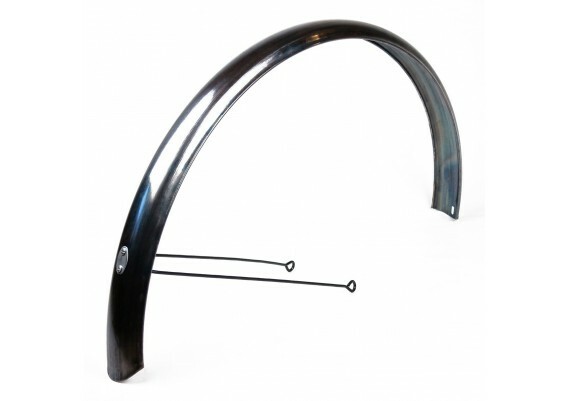 Front mudguard for wheel 26 "(650) without painting or priming (2 rods). 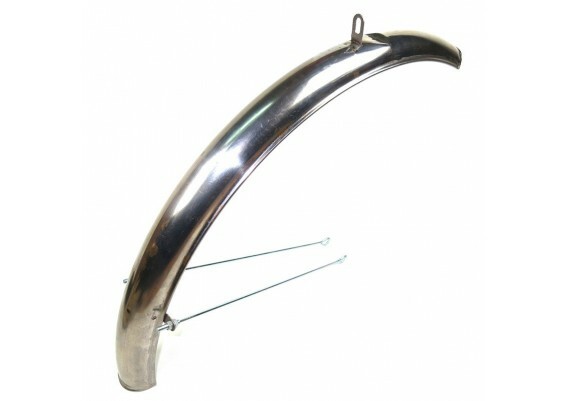 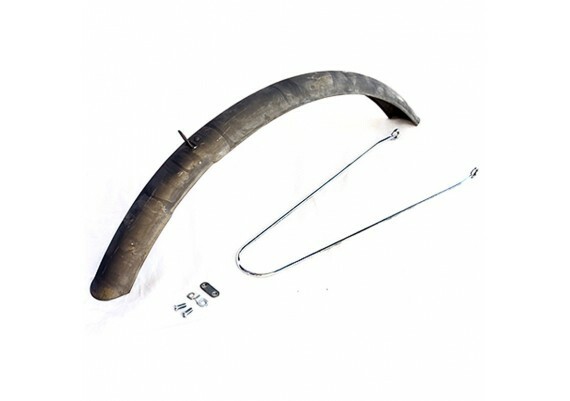 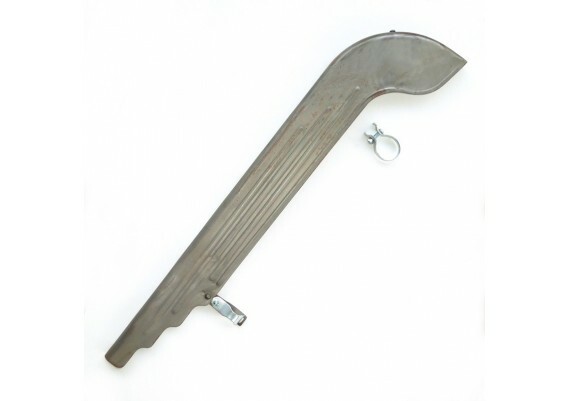 Rear mudguard for wheel 26 "(650) without painting or priming (2 rods).